Sri Thayakesha Nager is a residential project by Arshi Property Developers located at Karamadai in Coimbatore. Owing to its location, facilities such as schools, hospitals, ATMs, and markets are available at a close distance from Sri Thayakesha Nager. An extensive network of public transports in the close vicinity makes the project accessible. 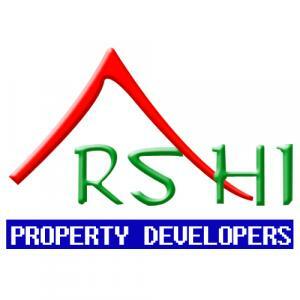 Arshi Property Developers is a name to reckon with in the field of Real Estate and over the years, it has proved its metal by delivering premium projects. The management takes pride in its diversity as it includes members from fields like construction, consulting and design etc. The company believes in delivering the best and strives to leave no stone unturned in doing so. Transparency, Humility, Honesty and Integrity are of utmost importance to the company and it has shown these in all of their projects which are mostly concentrated in the Coimbatore region. The company has successfully completed many projects in the past and with many others in pipeline, it is only going to grow bigger by the day.